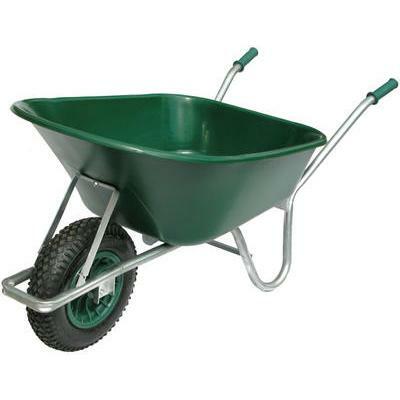 Weelie Barrow for Children. Just like mum and dads!! 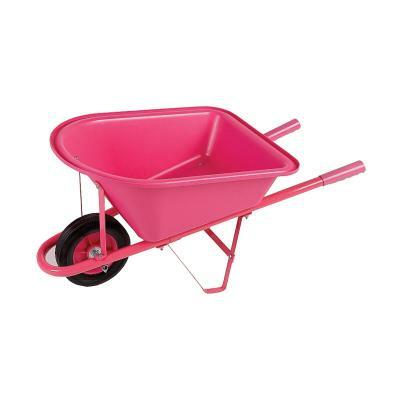 Robust and functional childs wheelbarrow.